There is good news for all food lovers out there. The month of June in London will be an extremely enjoyable one for them. This is because London Food Month will be running from the first to the thirtieth of this month. That said, anyone who enjoys a good meal, sampling cuisine or exploring different dishes will have the time of their lives throughout the month. 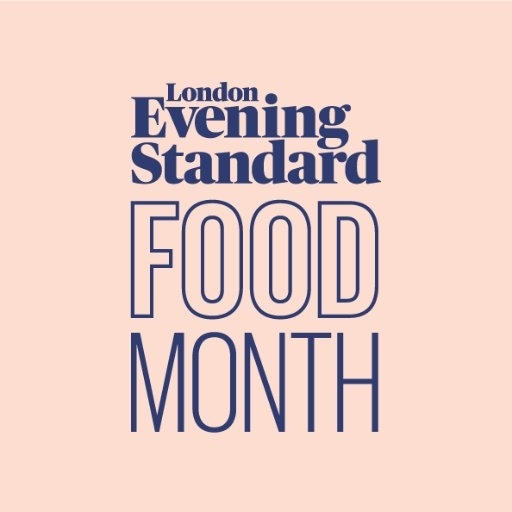 Packed with a combination of daily events across various locations, the London Food Month is set to make you greatly enjoy this month of summer. 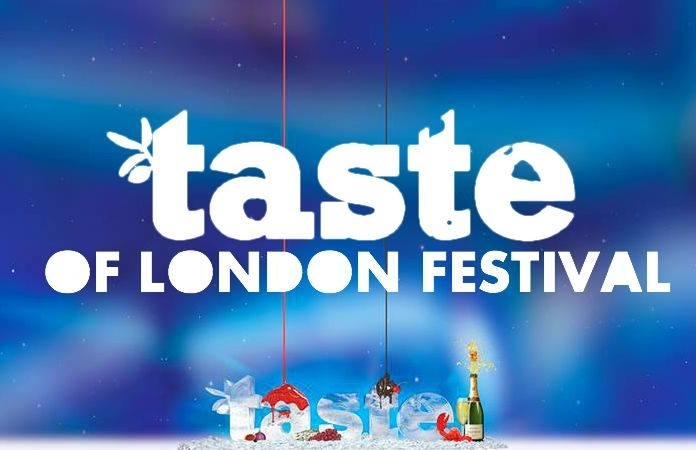 In total, London Food Month will hold over 400 events across London. As such, we are sure there is an area you can derive a lot of enjoyment from regardless of your food preferences. 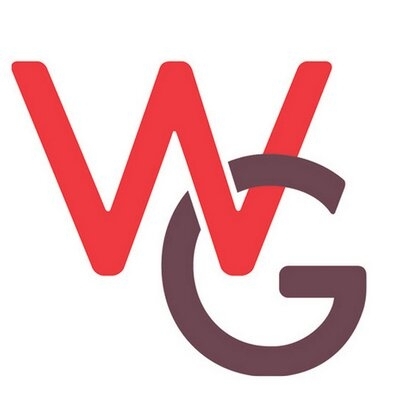 One of the most highly-awaited events this month is the Wimbledon Guild’s village fair. It will be held on the seventeenth of this month on Wimbledon Common. In case you are a lover of the outdoors, this event will be a refreshing treat for you. Are you explorative? The Wimbledon Fair will have enough interesting avenues to learn from. Each year, this event attracts over 35,000 people. They all flock the village to watch performances, enjoy London history and sample cuisine. In fact, the event is so popular that some couples choose to have their wedding photos on-site. Whether you are a historian, animal-lover or food fanatic, the Wimbledon Fair is sure to have something you can enjoy. Being one of the largest outdoor events across London, the fair has built a name for itself over the years. As such, its occurrence has become a day anticipated by families, individuals and co-workers alike.